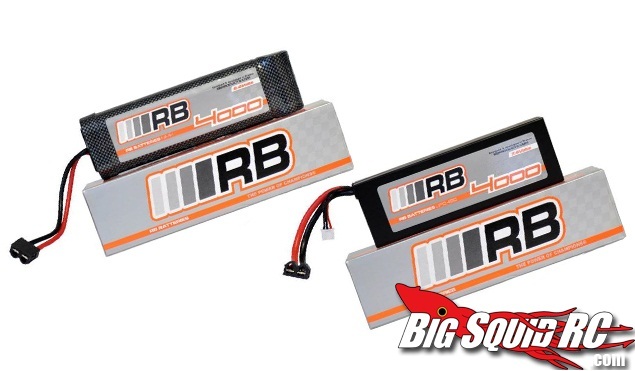 RB Racing Batteries and Li-Po Sack « Big Squid RC – RC Car and Truck News, Reviews, Videos, and More! 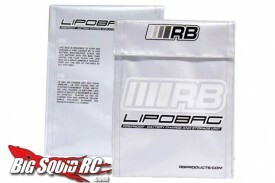 RB Products have realeased a couple of pictures of their new batteries and a Li-Po charging bag. There will be 7.2V 1600mAh, 7.2V 3000mAh and 8.4V 4000mAh NiMH packs, as well as 3000mAh 30c 2s and a 4000mAh 45 2s Li-Po’s. 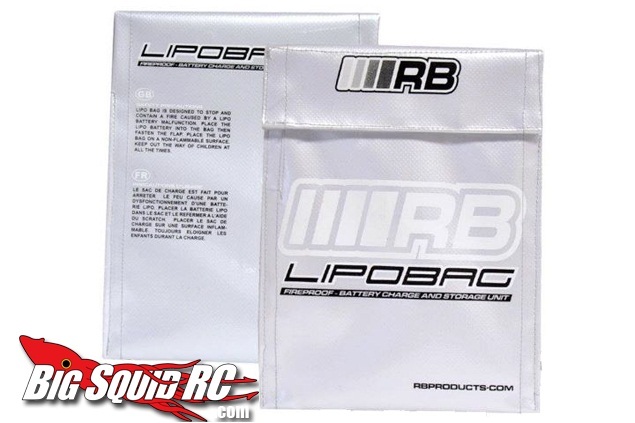 You can also get a cool printed Li-Po safe charging bag to match your fancy new battery packs! Keep an eye on the RB Products website for more info in the near future.